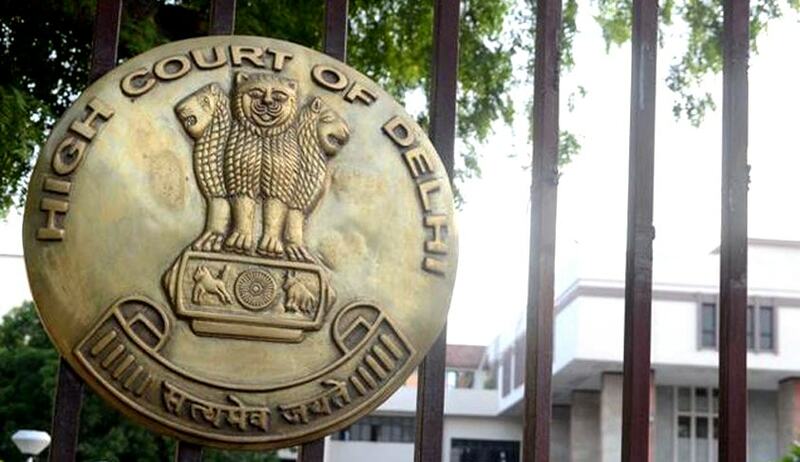 Delhi High Court on Wednesday slammed the Customs Department for disobeying High Court and Supreme Court rulings, on the issue of duty payable on imported goods. The Bench comprising Justice S. Muralidhar and Justice Najmi Waziri, noted it to be “another instance of open defiance of the law and the judgments of the Courts by a statutory authority vested with both the power and the responsibility to comply with the mandate of the governing statute.” It hence directed the department to pay costs of Rs 10,000 to the petitioner, Yu Televentures Pvt. Ltd. The subject matter of the petition was the refund of excess additional customs duty paid by the petitioner under Customs Act, 1962. The Company claimed that it had paid six per cent duty amounting to Rs 2, 10, 96,725 when it was eligible for the concessional rate of one per cent. During the proceedings filed for the refund claim before the Department, the petitioner had been directed to get the Bills of Entry re-assessed for the purposes of claiming refund. This was however objected to by the petitioner, relying on the decision of the Delhi High Court in the case of Micromax Informatics Ltd. v. Union of India, 2016 (335) E.L.T. 446 (Del.). It had further claimed that the Customs Department had ignored the judgment of the Supreme Court in the case of SRF Ltd. v. Commissioner of Customs 2015, (318) ELT 607 (SC), wherein the Court had held that importer of goods would be entitled to exemption from payment of additional duty. The High Court however ruled that there was no justification for the Department to act in defiance of the two rulings, and set aside the impugned order. “The mere fact that the Department was contemplating or in fact filed a review petition or an appeal against an order of the High Court or the Supreme Court that was 'unacceptable' to the Department cannot be a valid justification for not complying with or implementing the order. Unless the operation of the orders is stayed in subsequent proceedings by a Court of competent jurisdiction, the binding effect of the said orders on the Department continues,” the Court observed. It thereby allowed the refund claim of the petitioner, ordering interest to be paid up to the date of the refund. Further, “in view of the conscious violation of the law,” the Court directed a copy of the order to be sent to the Commissioner of Customs, Air Cargo Export, Refund Section, with a direction to him to call for an explanation from Mr. Pranjal Singh, Deputy Commissioner, Refund on the administrative side and take further action.